We smashed a lot of glass so you don’t have to! 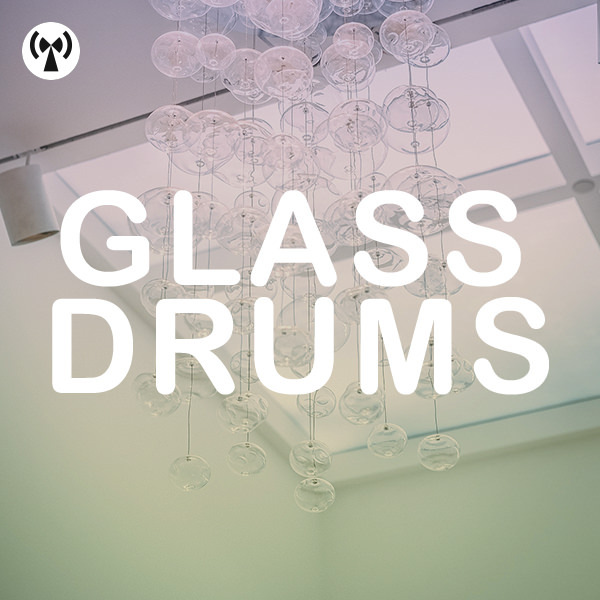 Glass drums are a unique collection of one shot drum samples created from tapping, hitting and smashing various glass objects. These glistening, unique samples will add sheen and texture to your beats and are great for little incidental effects too. 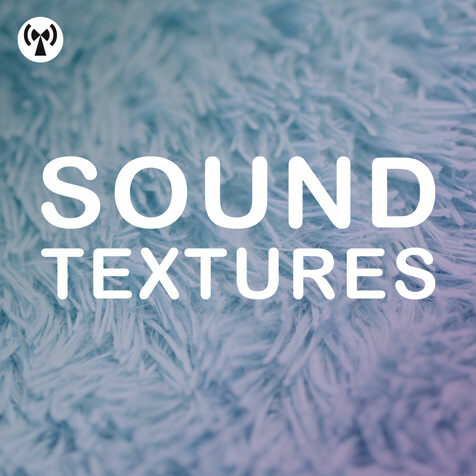 Sound Textures is a collection of textural and static foley recordings for shaping your music with familiar and not so familiar sonic textures. Sometimes, we take things a bit too seriously but creating music should be fun. 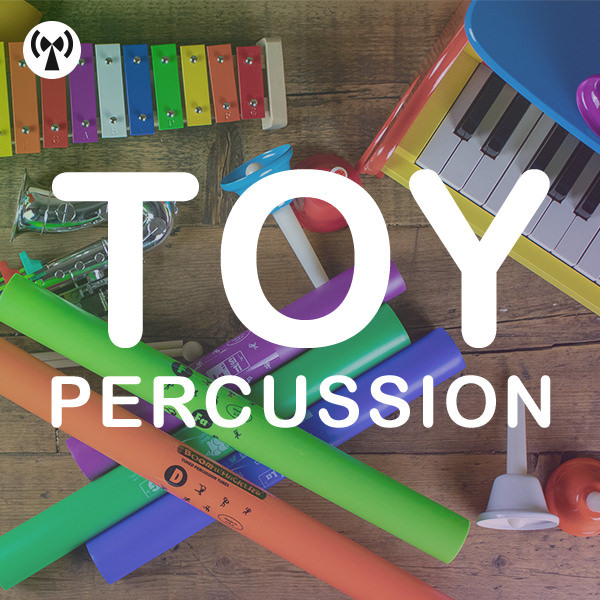 Its true, we all grow up a bit too fast and that’s why we wanted to create Toy Percussion, a sample pack that’s bursting with 107 lively, amusing and slightly unsteady sounds. Inside you’ll find a range of one shots from an adorable Toy Piano, clanging Toy Bells, a heart-warming Xylophone, outrageously fun Boom Whackers, a cute Music Box and a hilarious Toy Saxophone. 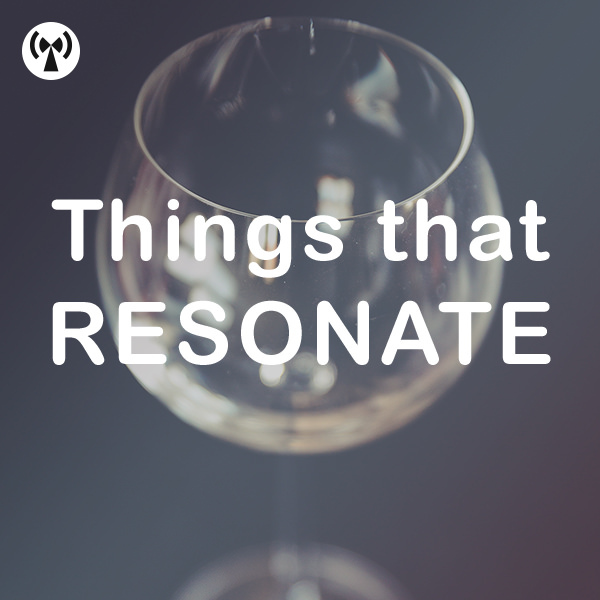 'Things That Resonate’ is all about good vibrations! 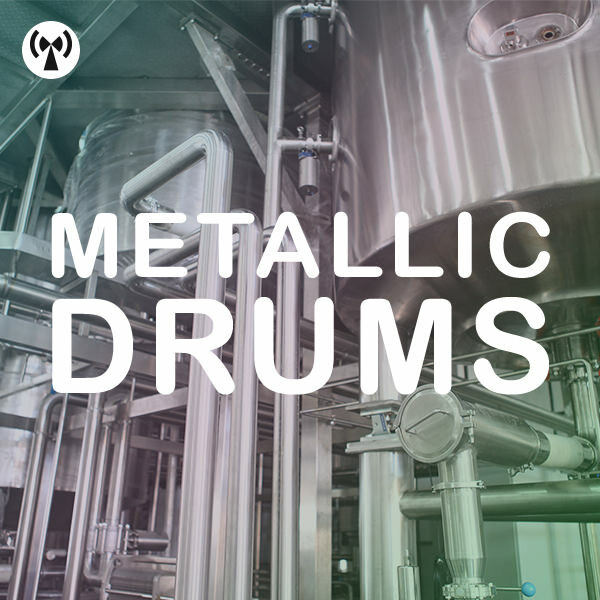 The items that have created these sounds have been selected for there interesting and full resonant tone, which are great for long, ambient, pads or colourful, percussive-flares. Stand out sounds are the crystal wine-glasses, and some rich low-end tones, achieved using the proximity effect during recording.